We've updated our article about the 30 rarest Atari 2600 games and the reasons they are so expensive. What is the most expensive 2600 game? What is the single biggest determinant for a game becoming rare? What rare game shares the name with a very common and popular game series? 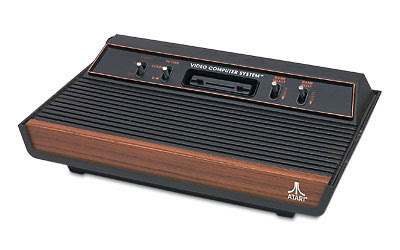 Now, check out the article and test your Atari 2600 knowledge. How did you update the article and leave out Red Sea Crossing, the now most valuable loose cart? Wow. Thanks for catching that oversight on my part. I've written two other articles about Red Sea Crossing. I can't believe I forgot it, but thank you for letting me know.